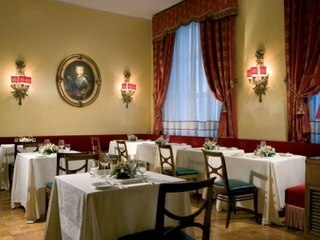 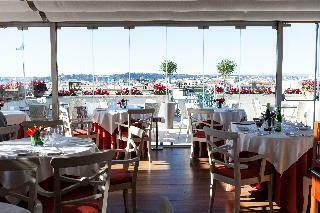 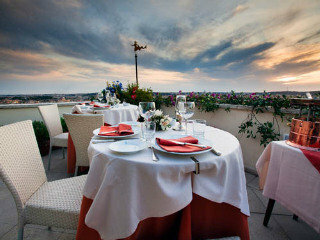 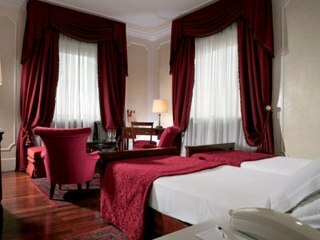 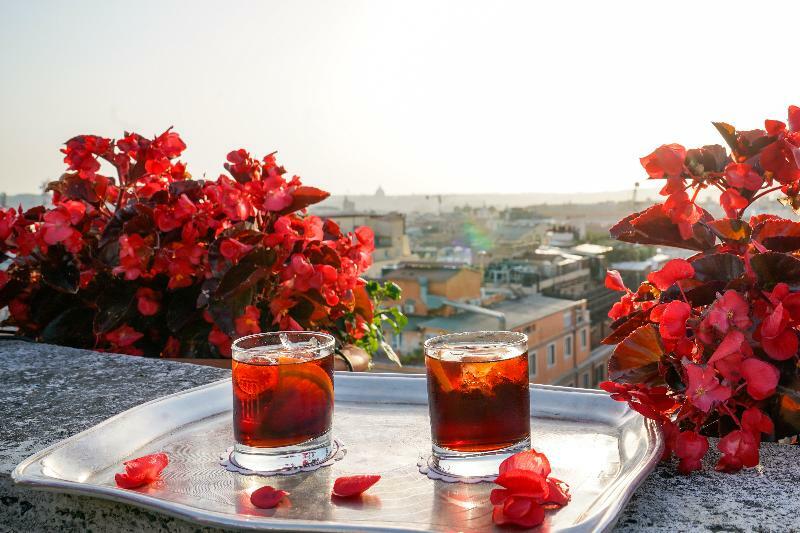 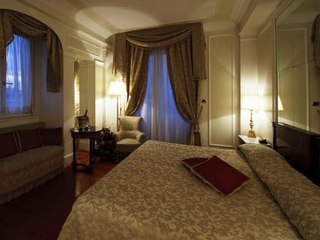 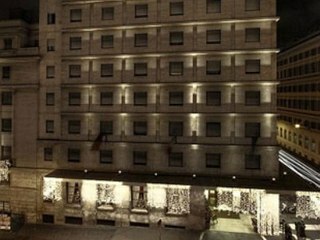 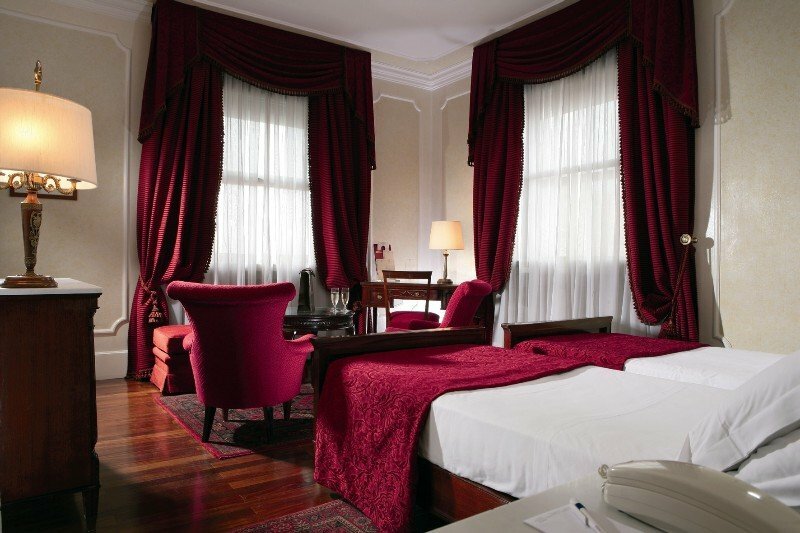 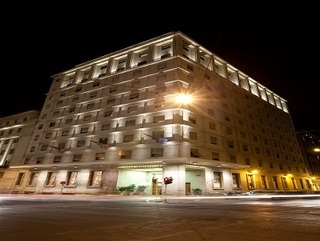 This sophisticated hotel is perched on Esquiline Hill and features stunning views over the historic city of Rome. 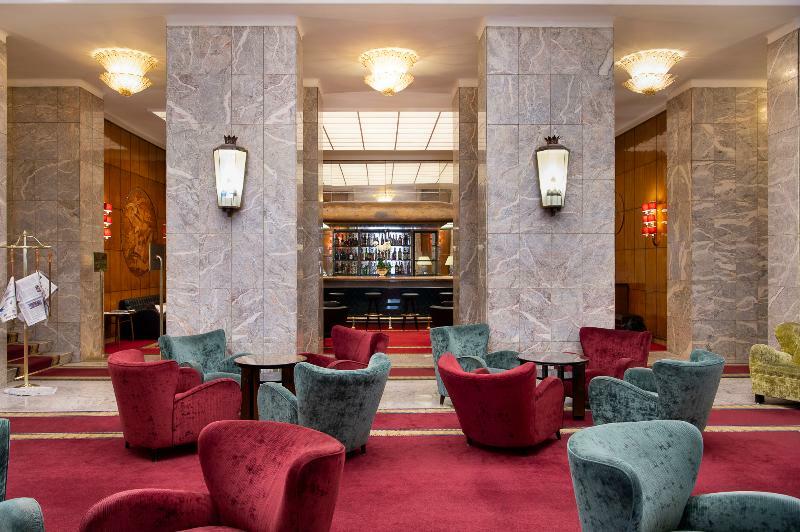 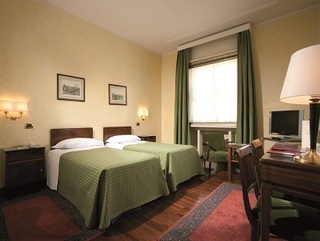 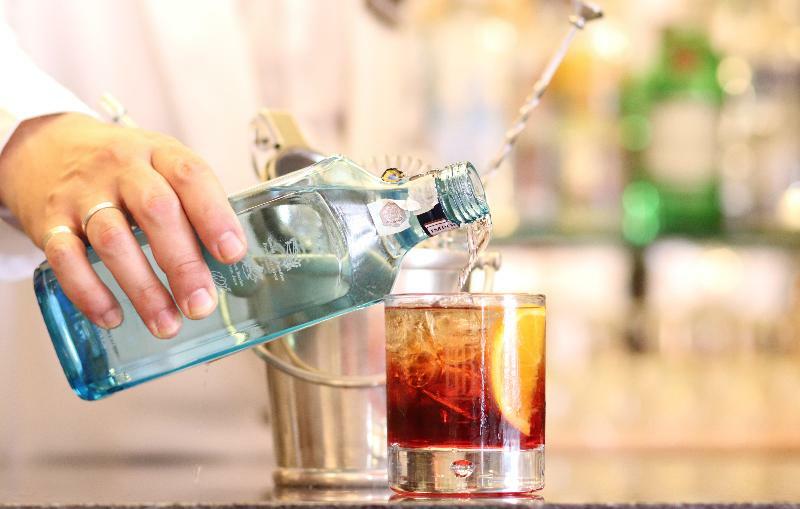 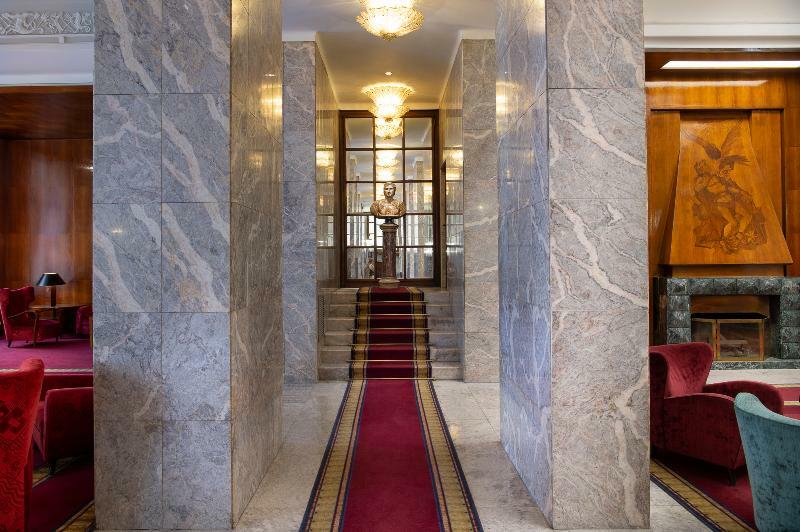 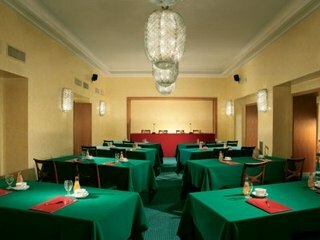 Just a few steps from Termini railway station, this elegant establishment is a perfect point of departure for business and leisure travellers alike. 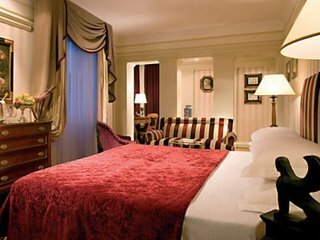 Within a short walk visitors may reach the most emblematic city sights such as the Trevi Fountain, the Colosseum, Opera House, the Roman National Museum, the Basilica of Saint Mary Major and the bustling shopping area of Via Veneto. 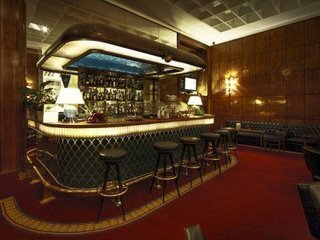 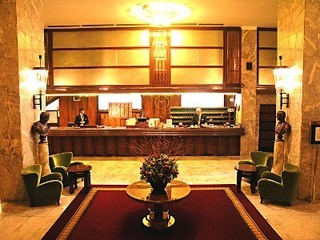 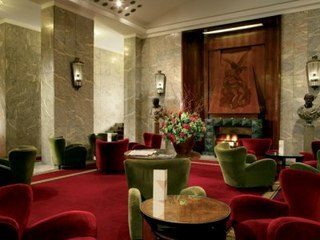 The hotel takes pride of a delightful Art Deco décor blending with sea theme present in public areas. 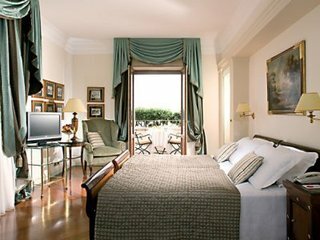 Guests may completely wind down in sumptuously appointed rooms. 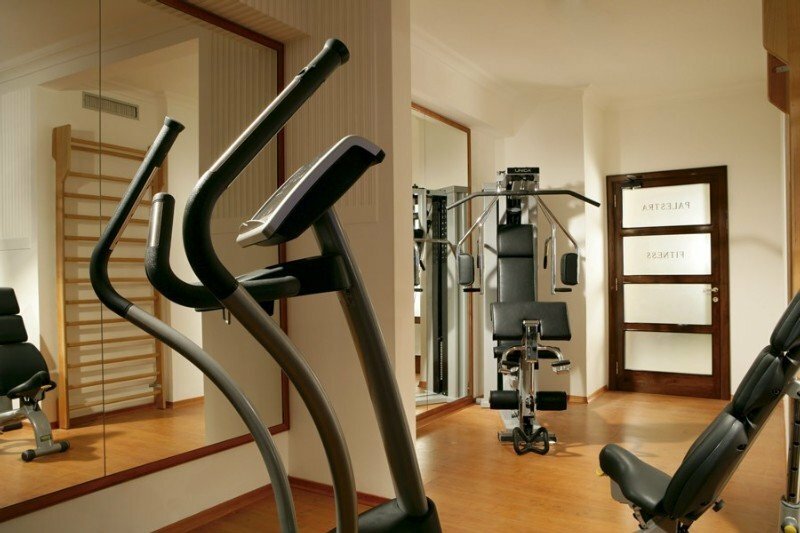 The units feature neo-classical furniture, luxurious fabrics and cutting-edge amenities. 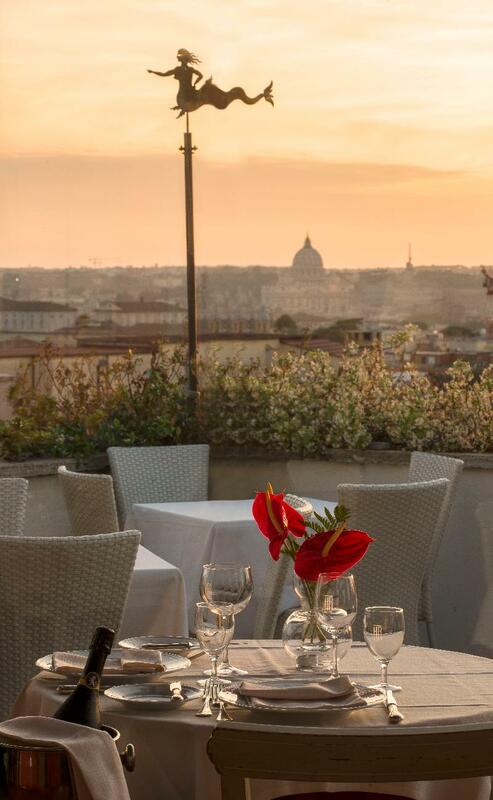 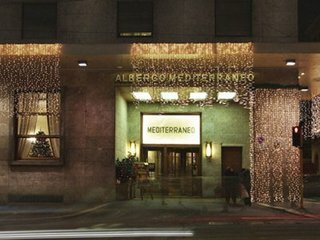 Each of unique dining venues delivers exceptional cuisine and guests may revel in refined Italian and international dishes, which might be followed by a drink from the rooftop bar, offering breath-taking views of the Eternal City.